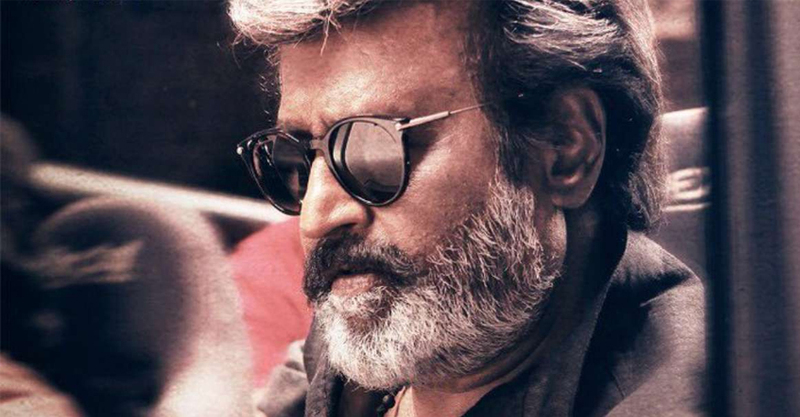 There were the usual celebrations (pujas in some cases, even bands) in theatres to mark its release, and a large number of loyal fans, across Chennai and other cities in Tamil Nadu, Mumbai, even Delhi, did flock to the theatres, but Rajinikanth’s latest crime drama Kaala had a tepid opening at the box office on Thursday and some film and political analysts said the popular actor’s political ambitions may have divided his otherwise robust and loyal fan base. “The film has opened fairly decently but you can’t compare it with Kabali collections (Rs 22 crore per state). I don’t think this film will open as big. 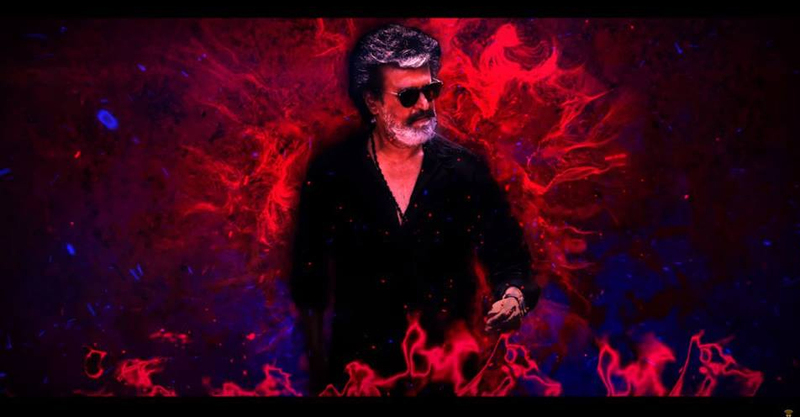 There is no pressure to get tickets for the film throughout Tamil Nadu,” said independent trade analyst Sreedhar Pillai, comparing Kaala, in which Rajinikanth plays a Mumbai don to his last release, Kabali. The two films were made by the same director, Pa. Ranjith. Kaala has released in about 2,000 screens in the country, while Kabali opened across 3,000-3,500 screens in 2016. The latest Rajinikanth movie has fared poorly in Karnataka, where it was not shown by many theatres after local political groups protested the actor’s comments in favour of Tamil Nadu in the dispute between the two states on sharing Cauvery water. Rakesh Gowthaman, managing director at Vettri Theatre in Chennai, said the film pales in comparison to the Tamil superstar’s previous movies. “While shows from friday to Sunday will eventually be packed, the thing to note is the pace at which the tickets get sold and the number of screens potentially showing the film. At present, in Chennai, smaller screens are also showing Jurassic World,” said Gowthaman. The actor’s last film, Kabali netted box office collections of Rs 110 crore in the weekend after its release worldwide. “Two years back, when Kabali was released, Rajinikanth was not in politics. Once you are in politics, your loyal fan base is likely to get divided. MGR (MG Ramachandran) also went through the same dip in popularity (after he entered politics full-time),” said Pillai. On December 31, 2017, Rajinikanth, in the presence of thousands of fans, announced he was entering politics with a new party that would contest all 234 seats in the next state elections. Gowthaman agreed that the actor’s entry into politics may have hurt the film’s prospects. “Normally, 90% of the audience would love Rajini-sir. His plans to enter politics seem to have created a rift in what used to be a fan base across political divide,” he further added. “It’s difficult to think of Kaala as a film that was written for a star who claims to have had no political ambitions at the time. Now that he has become a politician, it’s Rajini the superstar that we long to see,” read the film’s review in English daily, The Hindu. On most online booking platforms, tickets for different shows of Kaala directed by Pa. Ranjith are still available from Friday through Sunday, a big departure from a typical opening of a Rajinikanth film. “His films are usually sold out from the day the advance bookings open,” said Gowthaman, explaining that while Kaala is still doing better than most releases of other Tamil actors, it hasn’t matched the high standards set by previous Rajinikanth films. “Kaala is a first in Rajinikanth’s robust film career in the last decade or two,” said Gowthaman. Part of this may also have to do with Rajinikanth’s recent mixed record at the box office — apart from Kabali, Rajinikanth’s last two releases, Lingaa and Kochadaiiyaan, didn’t set the cash registers ringing either, earning Rs 149 crore and Rs 70 crore, respectively. Both were unprofitable considering their massive budgets. The controversial statements made by the actor recently could have affected the opening of the film, said Gowthaman.